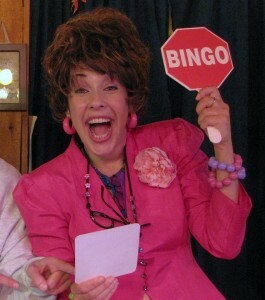 Get ready for a hilarious, energetically entertaining group experience with “Bingo Babe” as your zany hostess. She will educate you in highly intellectual “bingo lingo.” Then practice your new language skills in the hilariously fun Bingo sessions and get ready to win lots of PRIZES! 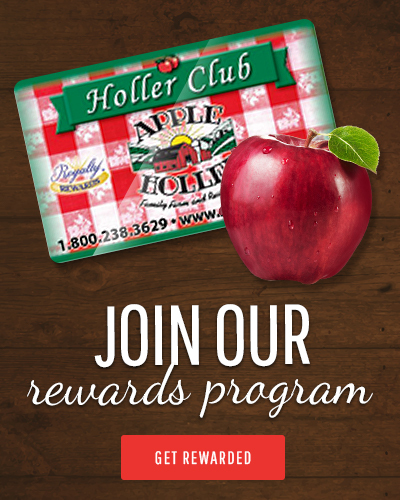 All of that fun, intertwined with great food and shopping are the perfect ingredients for an energizing afternoon!